MISTERGENTLEMAN was founded in 2012 by Takeshi Osumi (aka Big-O) and Yuichi Yoshii. 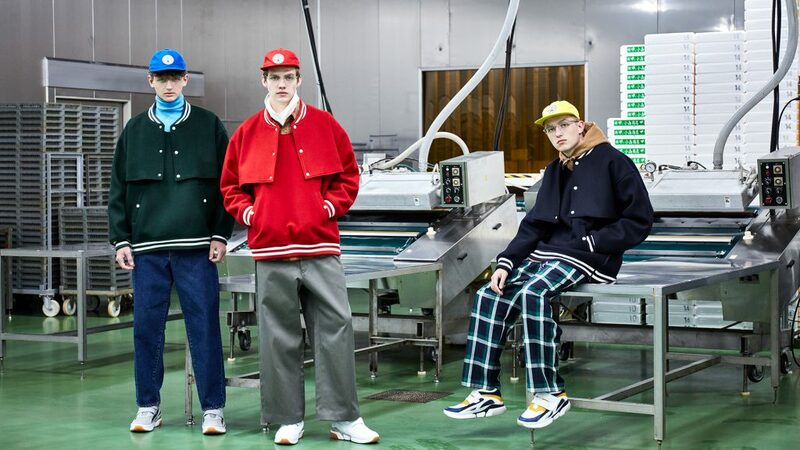 Since 2013, the Tokyo-based menswear label has been presenting their collections in various styles such as runway shows and even short films at Tokyo Fashion Week. MISTERGENTLEMAN has a talent for presenting their collections with forceful personality and it is a confidence well-deserved. 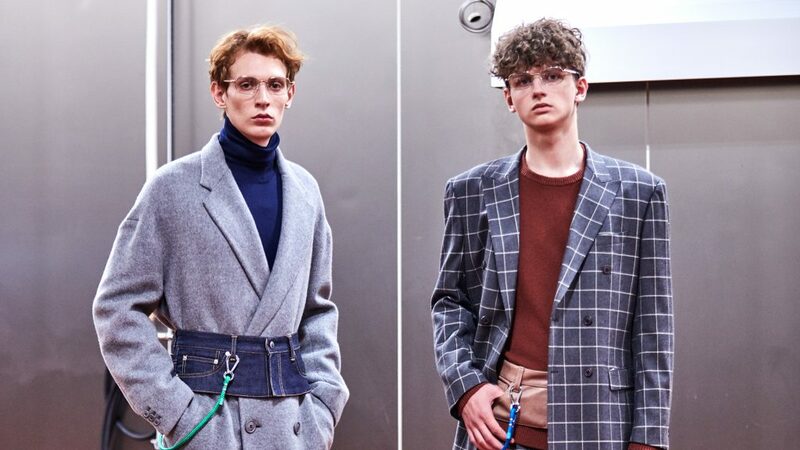 Their core principle of “postmodern clothing” deconstructs staples and wardrobe basics each season that challenge even the most experienced, style-conscious collectors to rethink their wardrobe. There aren’t many brands that bring this level of reinvention to the runway season after season, with a consistent dose of incongruity breaking up the streetwear basics and brilliant color blocking. 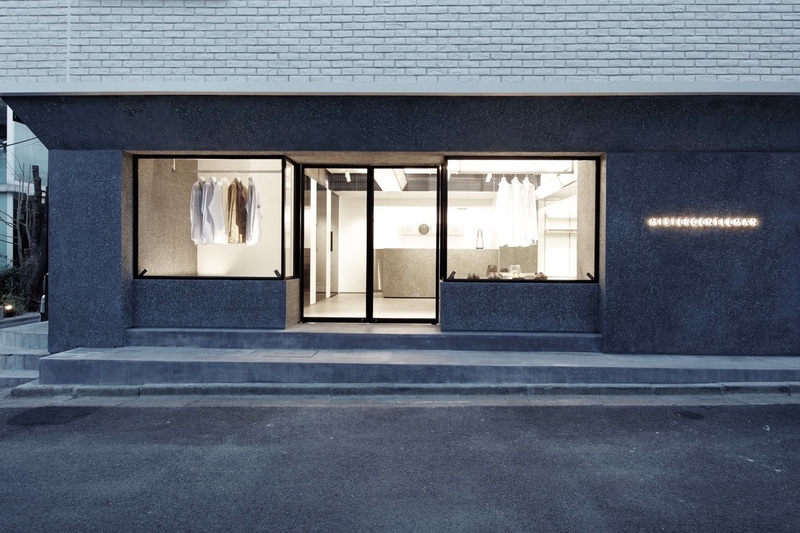 MISTERGENTLEMAN is a must visit for those looking to own sui generis, Tokyo-born fashion. In 2018, they opened their storefront in Aoyama, occupying an immaculate standalone boutique in one of Tokyo’s plushest shopping districts and situated just steps from Mr. Yoshii’s own modern delicatessen, Pariya. Local design firm Jamo Associates was tapped to create the store interior, producing a minimalist aesthetic with a strong industrial vibe. 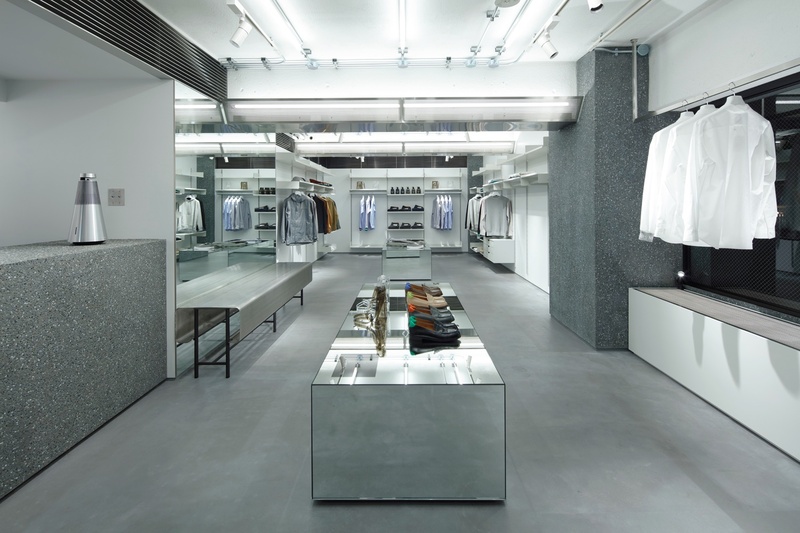 The shop’s monochrome palette is realized through a combination of perforated metal, faux stone surfaces and alternating slabs of mirrors. Interestingly, a vintage stereo system by iconic industrial designer Dieter Rams adorns a corner of the premises as a rather fitting art installation. The new MISTERGENTLEMAN store carries the brand’s full range of men’s apparel, denim pieces, accessories and shoes and is a must visit for those looking to own sui generis, Tokyo-born fashion.